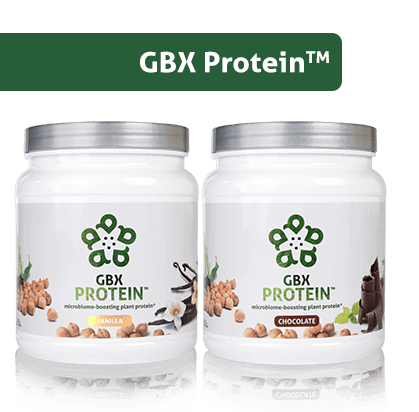 These GBX Foods Products Pack a Punch! Two Delicious Flavors: Chocolate and Vanilla! 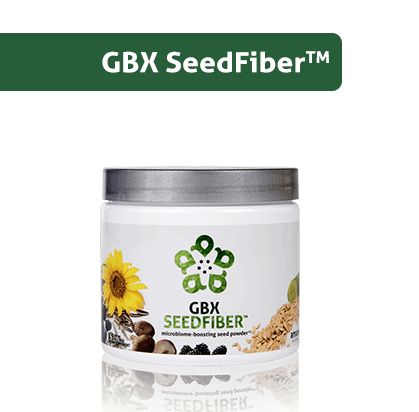 Great in Smoothies or Foods! 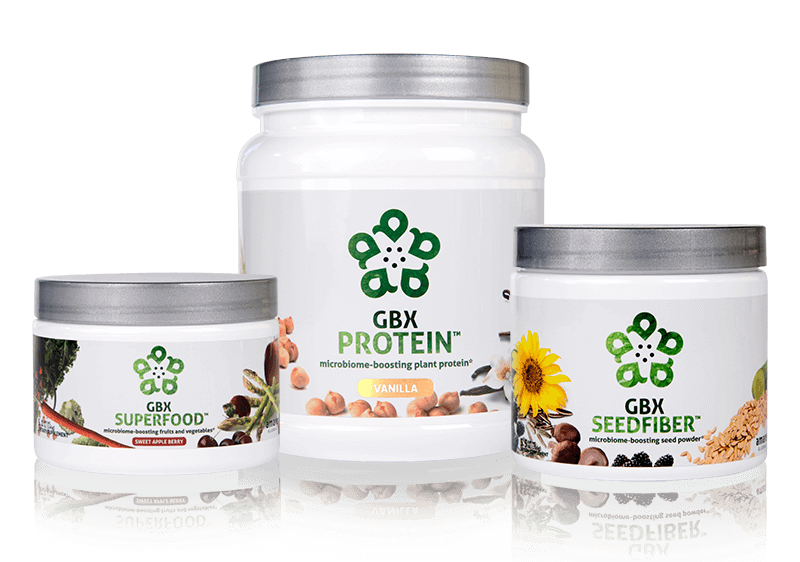 Get all the microbiome-boosting nutrition you need every day from the GBX Foods System — all three GBX Foods for 10% off the wholesale price. 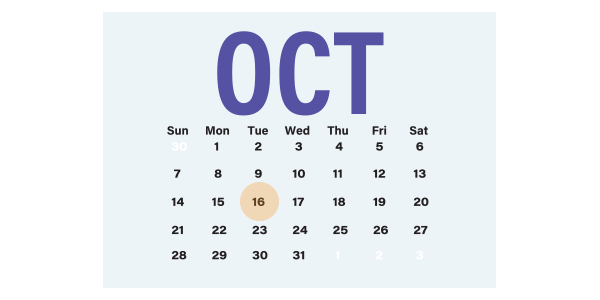 PLUS, save an additional 10% when you order on Subscribe & Save! 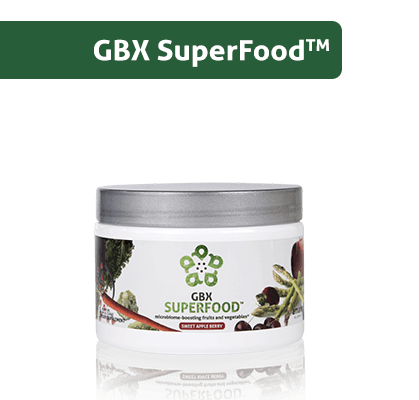 Did we mention that ALL our GBX Foods are Reboot-friendly? 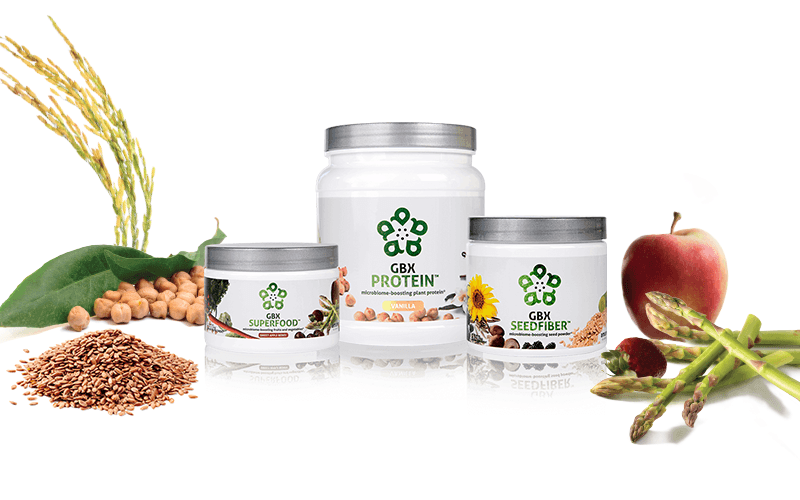 Don’t waste your time at the grocery store trying to find something that works with your Reboot+ plan. 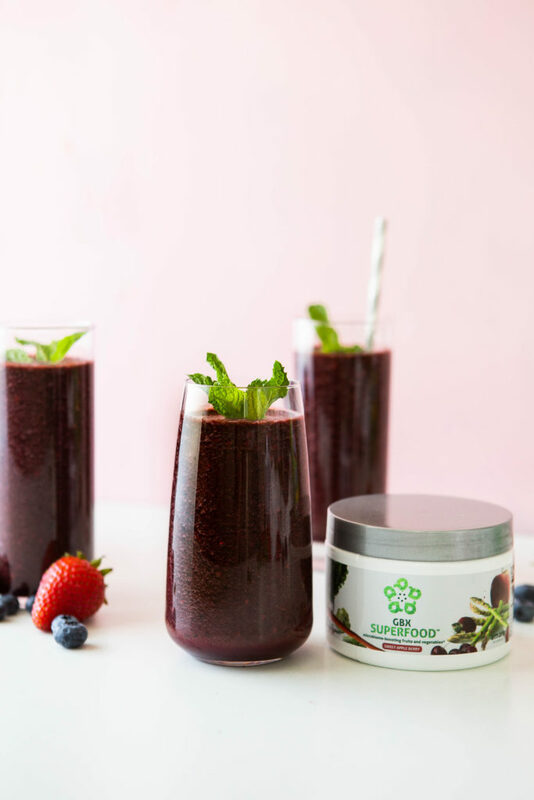 Make delicious, Reboot-friendly smoothies and baked goods using our newest products — check out the recipes here! 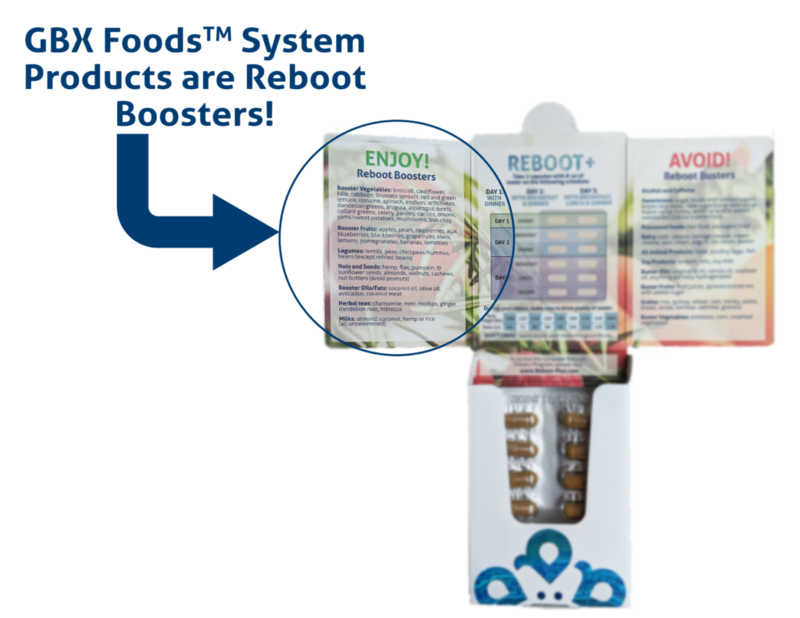 No more hassle looking for Reboot-friendly foods — Amare GBX Foods System products are Reboot Boosters! 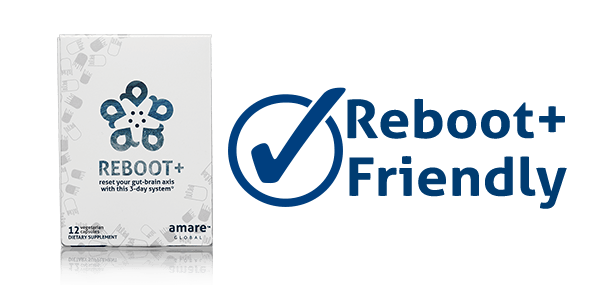 Speaking of Reboot+, the Amare Home Office will be doing a Team Reboot starting Oct. 16, and we want you to participate with us. 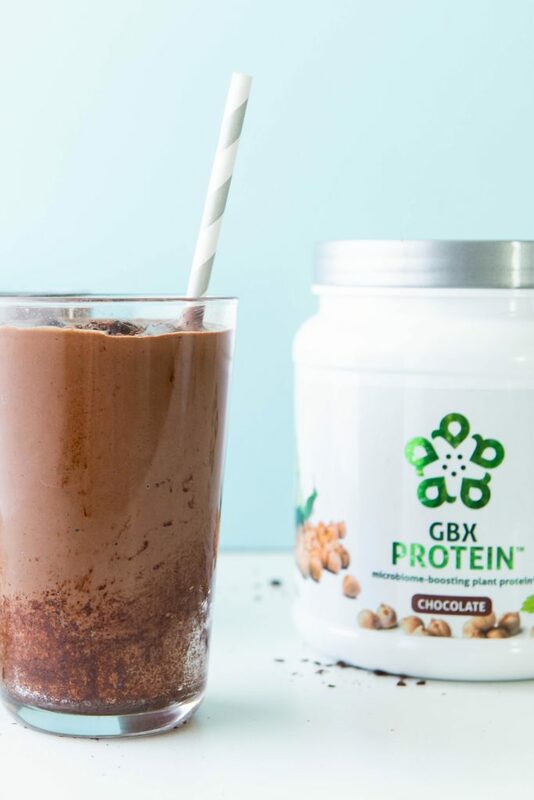 Special, NEW recipes using our GBX Foods! Social media interaction with the Home Office! 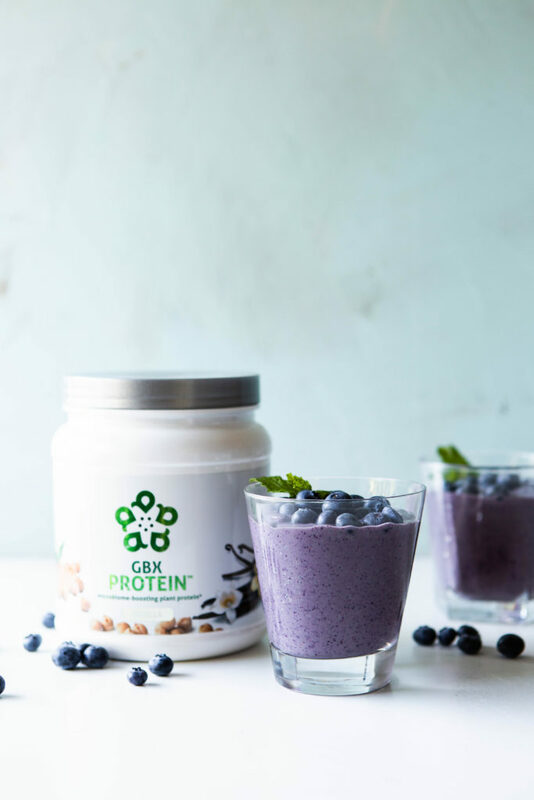 Try one of our delicious, Reboot-friendly recipes here!